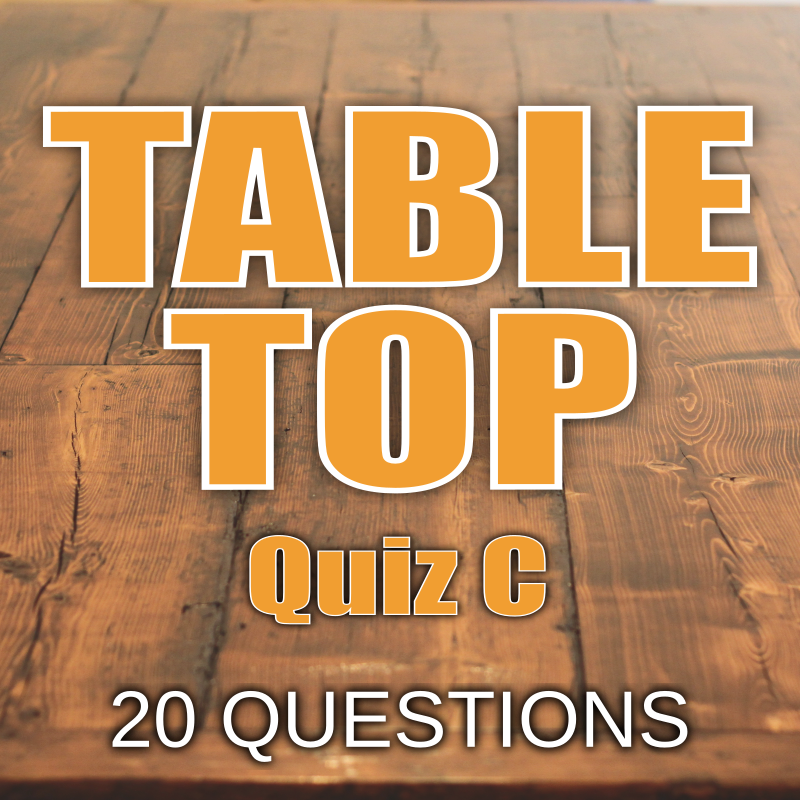 The tabletop quiz sheet is a great introduction to your quiz night, it generates team bonding and helps to create an earlier trade. 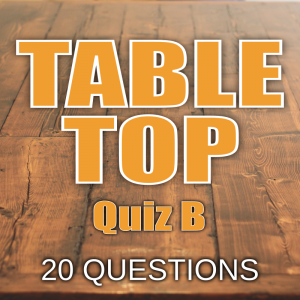 The tabletop quiz sheet is a ready to use quiz sheet featuring four quiz games. Catchphrase and Spellbound feature each week, and the other two games alternate between Alphabet Soup, Our Survey Said…, Mystery Year, Anagrams, Think Link, Dead or Alive, Chart Toppers, Etc. 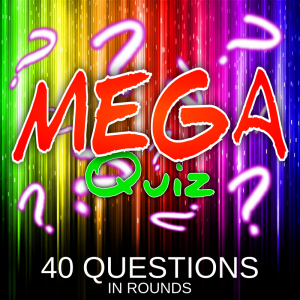 You simply print-off as many as you need and hand them out to your quiz teams. New – ‘St. Georges Day Quiz Pack’, now available. Comments Off on New – ‘St. 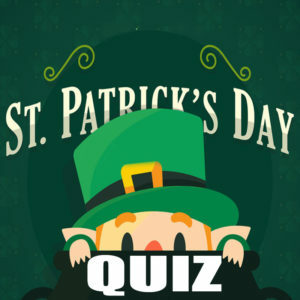 Georges Day Quiz Pack’, now available. 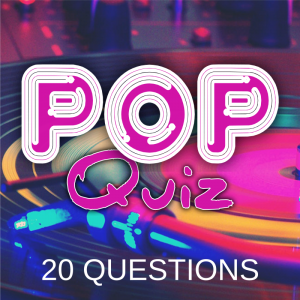 New – ‘2018 Quiz Of The Year’ now available. 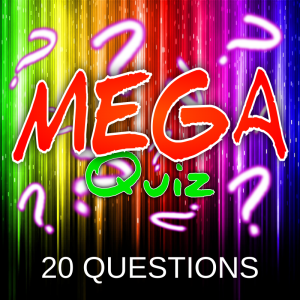 Comments Off on New – ‘2018 Quiz Of The Year’ now available.